Made for you in Australia starting from $95 p/m. We custom make your Kiiko LED profile system to your specific length requirements. 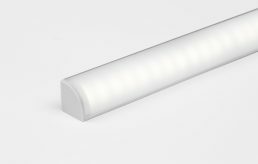 Multiple profiles can be added to your order to cover every room of the house. 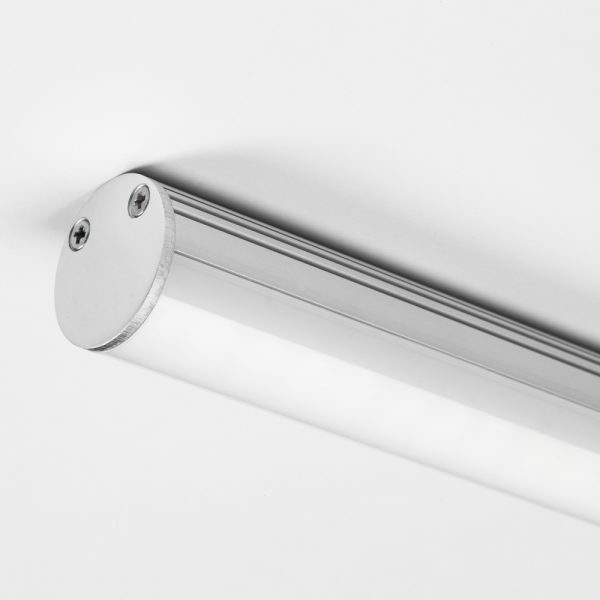 You can even choose to split your overall length to run multiple LED profiles from the one driver. Why limit your Kiiko system to inside the house? 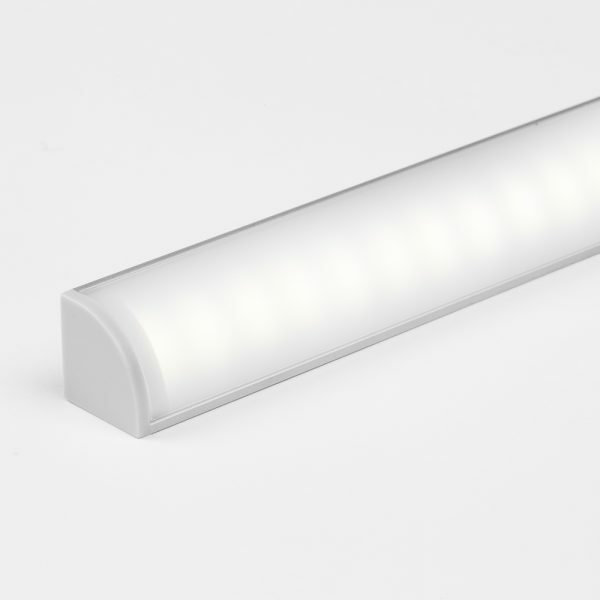 Show your neighbours and friends your creativity by installing a Kiiko LED profile system outside. 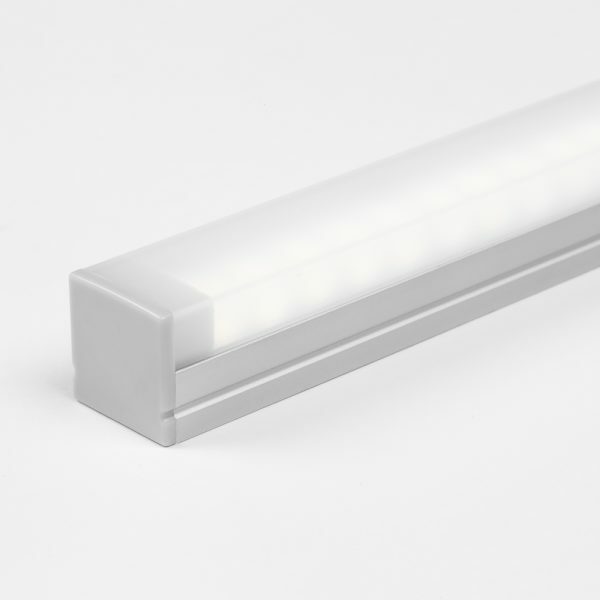 Kiiko can be ordered in either IP20 (indoor) or IP67 (outdoor or bathroom). 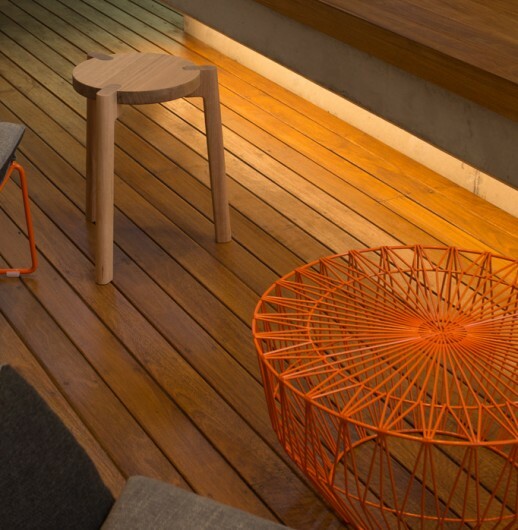 Choose from 3 colours; the classic Warm white, Cool white or remote-controlled colour changing RGB for ambience. Our RGB option also includes Warm white. 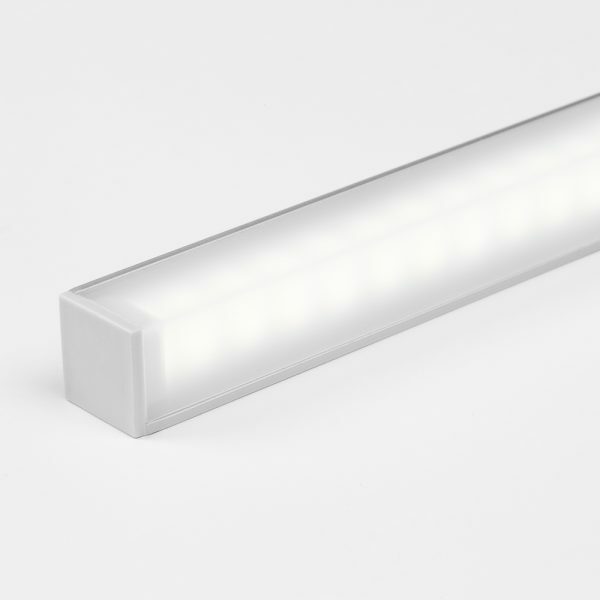 Select from a range of profiles and we’ll custom make your Kiiko LED. The Kiiko 1 recessed LED profile is minimal in design and provides a clean and seamless lighting outcome. 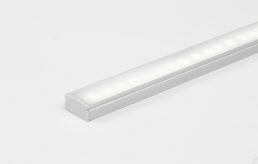 Ideal for recessing into overhead cupboards to provide task lighting to kitchen benchtops. 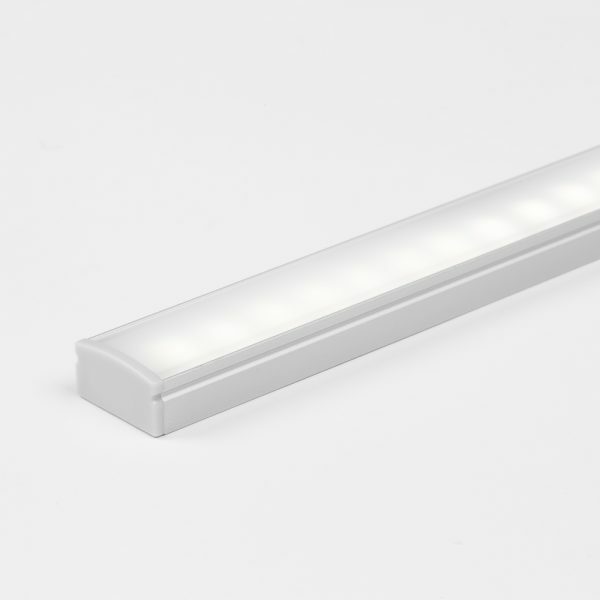 The Kiiko 2 surface mounted LED profile is a great solution for the renovator. Supplied with mounting clips, the Kiiko 2 can be easily installed into existing kitchens and bathrooms for an immediate impact. 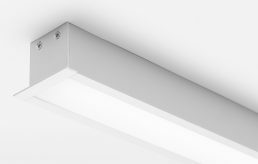 The Kiiko 3 recessed LED profile is minimal in design and provides a clean and seamless lighting outcome. 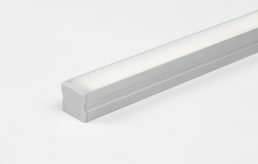 Ideal for recessing into overhead cupboards to provide task lighting to kitchen benchtops. 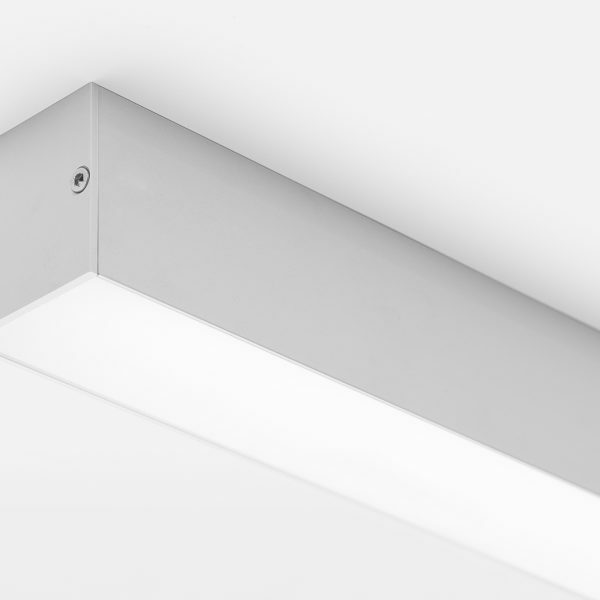 Kiiko 3, with its deep channel, can also be installed vertically up walls to deliver a continuous ‘lightline’ effect. 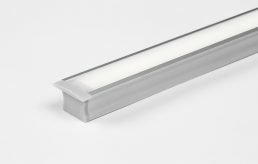 The Kiiko 4 surface mounted LED profile is a great solution for the renovator. Supplied with mounting clips, the Kiiko 4 can be easily installed into existing kitchens and bathrooms for an immediate impact. 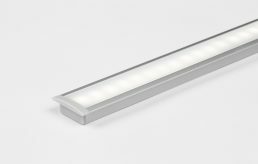 The Kiiko 5 LED profile is designed specifically for task lighting of benches. 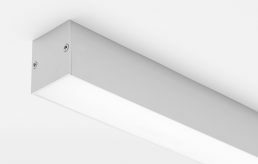 The profile has been designed in such a way to direct the light where you need it the most; right over your bench top. 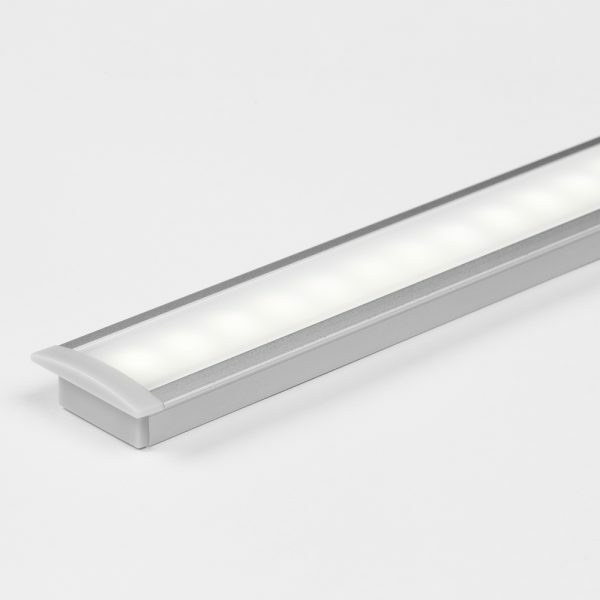 The Kiiko 6 LED profile is designed specifically for task lighting of benches. 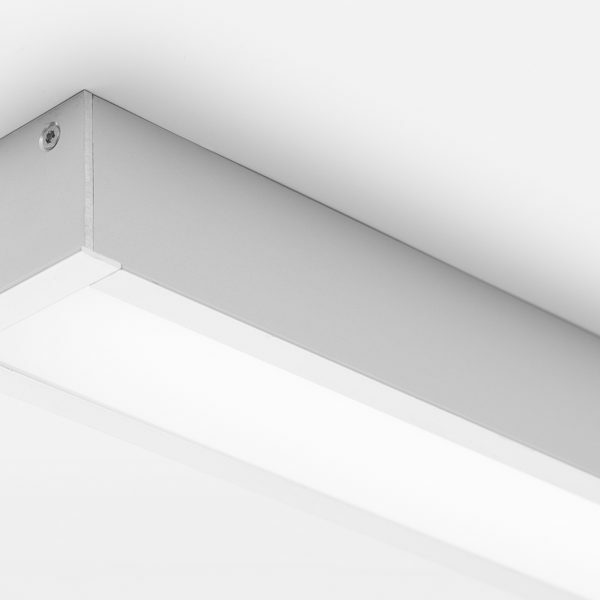 The profile has been designed in such a way to direct the light where you need it the most—right over your bench top. 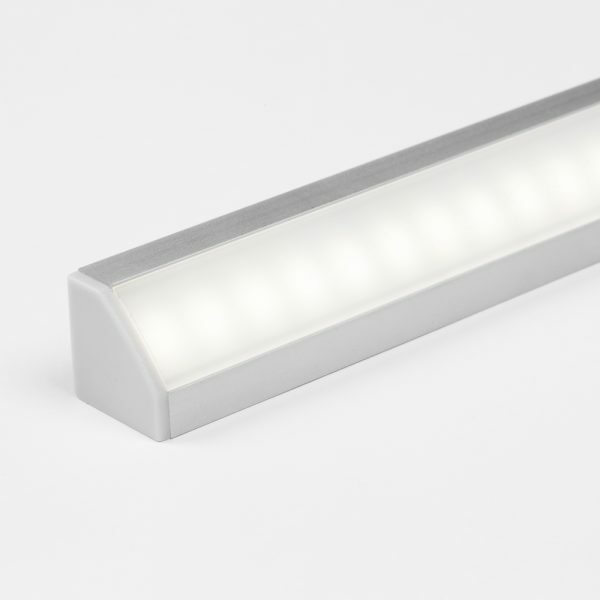 The Kiiko 7 LED profile is designed specifically for task lighting of benches. 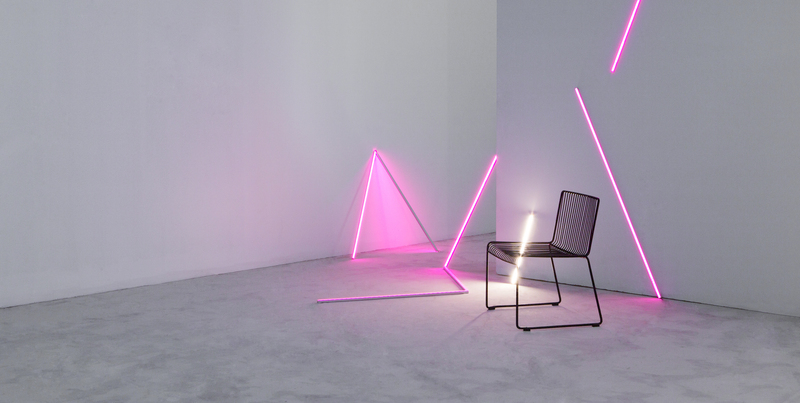 The profile has been designed in such a way to direct the light where you need it the most—right over your bench top. 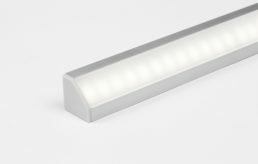 The Kiiko 8 surface mounted LED profile is perfectly designed for use as a vanity mirror light. Install it vertically either side of your mirror, or horizontally across the top of your mirror for perfectly diffused illumination. 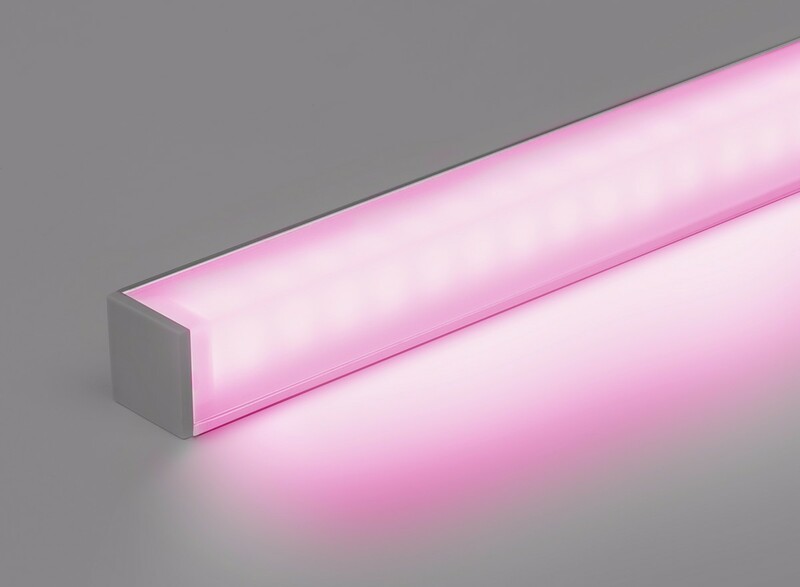 The Kiiko Robe LED profile has been design for use inside wardrobes. Hang your clothes on the Kiiko 10 and still manage to see all that’s inside your wardrobe. Supplied with all necessary mounting brackets and end caps to ensure a professional outcome. The Kiiko Max 4 recessed profile can be used to illuminated entire rooms—from walk in robes, to kitchens and laundry’s. 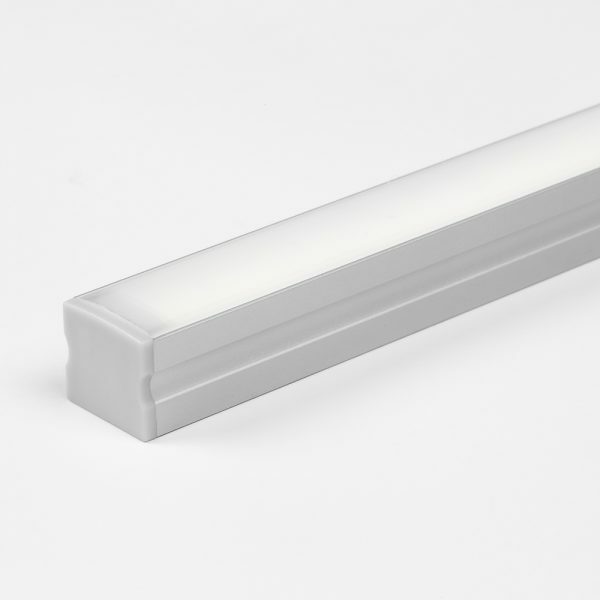 For a clean and streamline result, install the Kiiko Max 4 into recessed channels along floors, walls or ceilings. 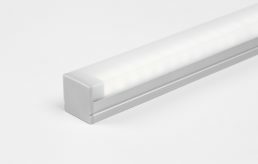 The Kiiko Max 4 profile can be used to illuminated entire rooms—from walk in robes, to kitchens and laundry’s. 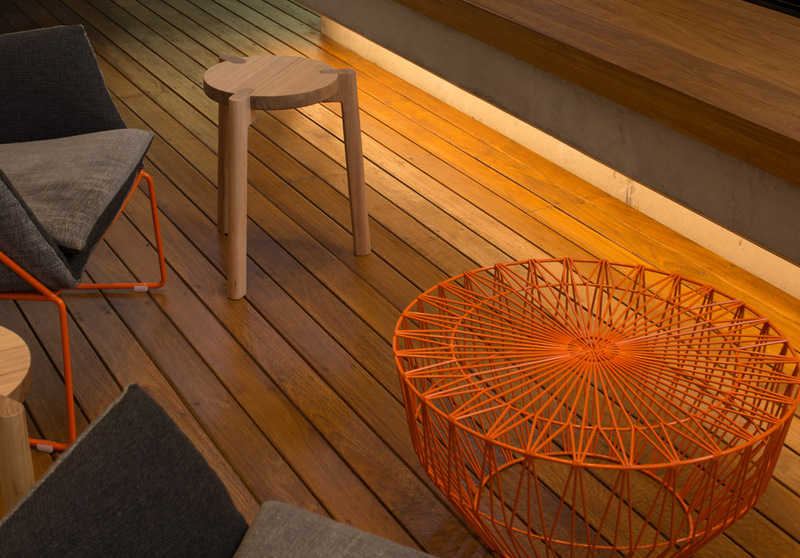 Consider suspending the Kiiko Max 4 over your kitchen island bench when combining with our Steel Wire Suspension Kit. Kiiko is ready to light up right out of the box. This means you can easily install yourself and plug into a nearby powerpoint. The option is yours. 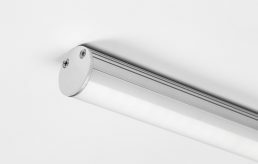 Installing lights isn’t for everyone—Kiiko can be installed by a qualified electrician who can create a refined lighting solution for you.